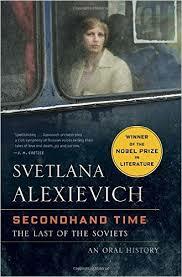 The most stunning read was a nonfiction book called Secondhand Time: The Last of the Soviets, by Svetlana Alexievich, who won the Nobel Prize in Literature in 2015. The book is a collection of oral histories based on interviews the author conducted over many years with people who had spent their lives in the USSR, only to find themselves adrift in a strange new capitalist country after the fall of the Soviet Union. Alexievich interviews people ranging from survivors of the Gulag labor camps, to veterans of the war in Afghanistan, to nurses, teachers and factory workers, to young people gleeful about their new freedoms, to a former KGB official. They all have fascinating, and often wrenching, stories to tell. One surprising theme of the book was the grief people felt over the loss of socialism – the sense of being part of a grand collective enterprise, and their despair at being stranded in a new world where all that matters is the things money can buy. Even some survivors of the Soviet Union’s worst cruelties felt that loss. 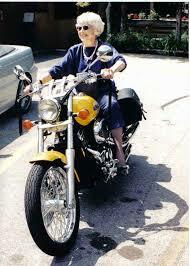 Others, of course, reveled in the burly, competitive capitalism of an old country trying to rebirth itself. I highly recommend Secondhand Time. I listened to it as an audiobook, and at 23 hours it’s long, but you can absorb it in small bites. I also read two novels that are utterly unlike one another yet share similar preoccupations. 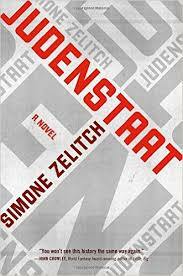 Judenstaat, by Simone Zelitch, is an alternative history (with a little magical realism thrown in) that imagines a Jewish homeland was carved out of Germany immediately after WWII. Forty years later this nation of survivors has to struggle with its history and destiny, its ghosts and guilts, its decisions about what to preserve, what to erase, and what, exactly, constitutes a people. 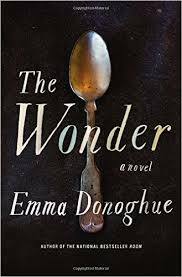 The Wonder, by Emma Donoghue, takes place in Ireland in 1859, when an 11-year-old girl seems perfectly healthy although she has apparently not eaten in four months. The town hires two nurses, one a local nun and one an Englishwoman who trained under Florence Nightingale, to watch the girl 24 hours a day and figure out whether she is a miracle or a fraud. 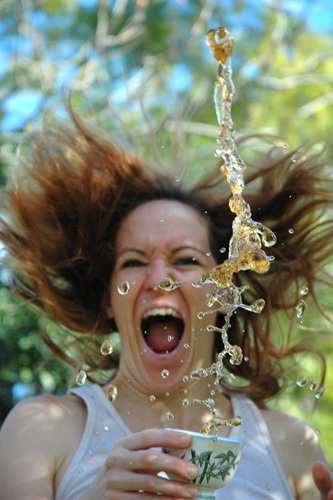 The story is told from the English nurse’s point of view. 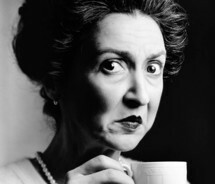 Haunted by her wartime nursing experiences and blinded by her disdain for the Irish and their Catholicism, she fatefully misreads every situation until it is almost too late. These two novels couldn’t be more different, but at heart they ask the same question: What should we believe in? Amazon, that behemoth of booksellers, recently delivered a troubling surprise to authors, publishers, and possibly even buyers of books. 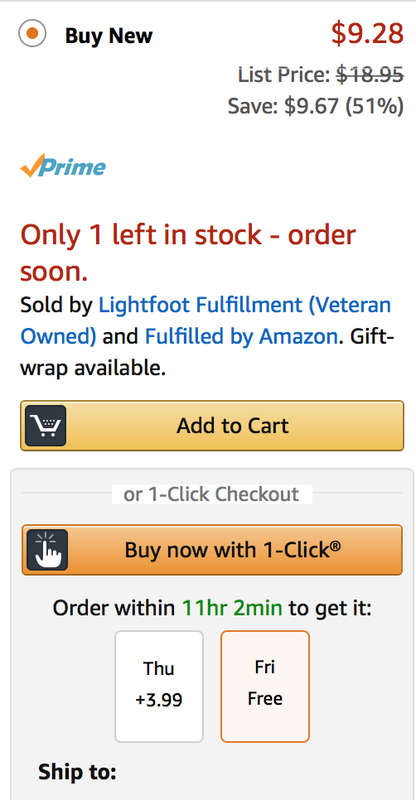 It used to be that when you clicked the orange “Add to Cart” bar, you were purchasing a shiny new book that Amazon had bought from the publisher. Now you might be buying the book from a third-party seller. And where did that third-party seller get the book? Maybe they bought it from the publisher fair and square. Maybe they didn’t. If they didn’t, the author and the publisher never get a penny of the money you just paid to buy their book. I’m not familiar with this third-party seller, and am not suggesting they did anything wrong. But if you want to be sure to get a copy of my book that Amazon bought from my publisher, you have to scroll waaaay down the page and select the very last option. And who is going to do that? So: buyer beware. Or better yet, buy from independent bookstores.